A high purity product that is suitable for most Industrial & Chemical applications. 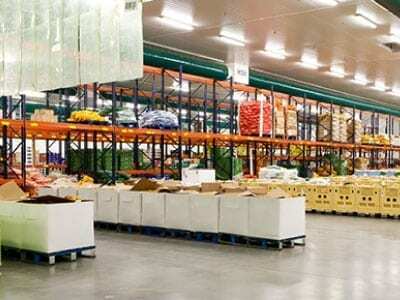 This process is performed with the help of fully automatic controlled machineries. It entails using a certain ratio of pure water with special mixing methods to hydrate the Quick Lime and ultimately get the Hydrated Lime (Calcium Hydroxide “Ca(OH)2”). The process ensures that the Hydrated Lime contains neither any moisture contents, nor free Quick Lime without slaking. The Laboratory Chemical Analysis and Physical Tests, which are carried out following effective quality control system, guarantee the product quality with an Analysis Certiﬁcate being issued. Normal Hydrated Lime with minimum 90% Ca(OH)2, whereby 90% of grain size is < 90 micron. 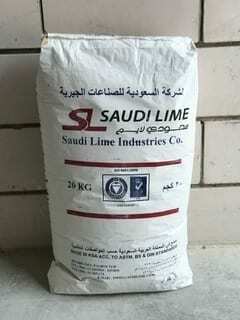 The High purity of our Hydrated Lime is what making it suitable for most of Industrial and Chemical applications. Moreover, it is not only non-toxic and considered a Food Grade material, but also non-hazardous, so it does not require special or cautionary handling. Drinking Water treatment: Desalination, Softening, PH Adjustment, Effect on pathogen growth, Removal of impurities. Waste Water Treatment: Municipal and puriﬁcation especially desulfurisation of Industrial waste water. Sewage Bio-solids Treatment, chemical neutralization industrial sludge and petroleum wastes. Flue gases Treatment: Dry and wet lime scrubbing, SO2 wet scrubbing, HCI and mercury removal. Animal waste treatment, and control of excess nutrients, pathogens and odors.